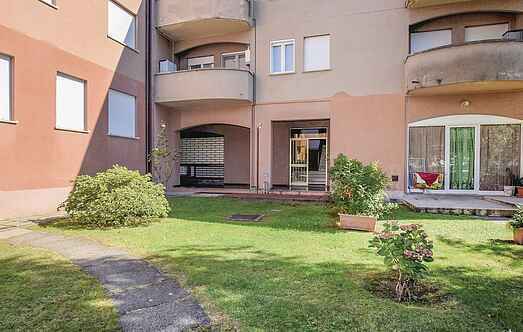 Choose from a selection of 39 holiday rentals in Province of Lecco. Use the search form to the left to filter the results and pick your choice of self catering accommodation in Province of Lecco. 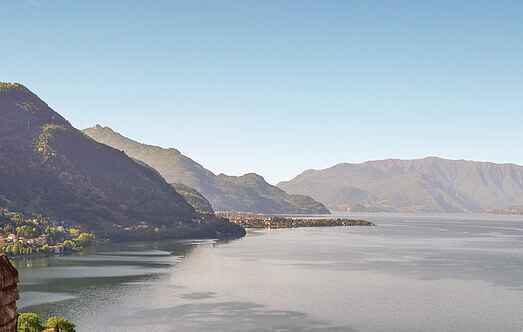 We have a good selection of holiday apartments in Province of Lecco perfect for family, single, romantic and group holidays. You may prefer to take a look at our listed holiday villas in Province of Lecco or holiday apartments in Province of Lecco. Find your holiday homes by a specific type using the property type drop down in the filter. Filter the holiday homes in Province of Lecco by a specific area using the area list above. Rural independent holiday home in Esino Lario, in dominating position up on a hill (1000 m asl) among the green valleys over the shores of Como Lake. This holiday apartment is 1.5 km away from Casargo in the small hamlet of Indovero. You are here only 15 km away from Lake Como and its beaches. Enjoy your stay in this beautiful holiday apartment in Calco, located in an ancient historical villa of the late 1600s and equipped with a swimming pool.